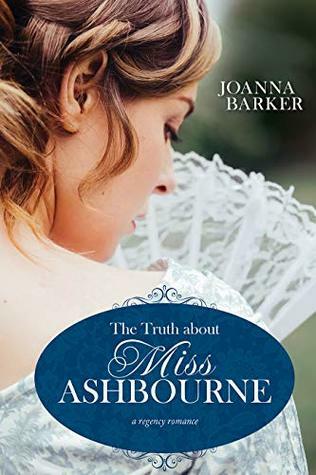 THE TRUTH ABOUT MISS ASHBOURNE is a delightful Regency twist on the rags to riches trope. The characters are likable, with plenty of banter between the two main characters, and a charming family dynamic. Highly recommended to sweet historical romance fans! Juliana and William were such great characters! I loved Juliana's backbone and sass and William's teasing. I also loved that they both had such good heads on their shoulders. I enjoyed seeing Juliana get to know her estranged family, particularly her grandmother. There were a few fun plot twists that I could see coming, but I still enjoyed seeing how it would all play out. There were a couple of things that didn't completely make sense, but they were small and didn't affect the story too much. I especially loved the sweet ending. In the end, was it what I wished for? I thoroughly enjoyed this one from beginning to end. The characters and romance were fabulous! A perfectly charming read for us sweet romance readers. 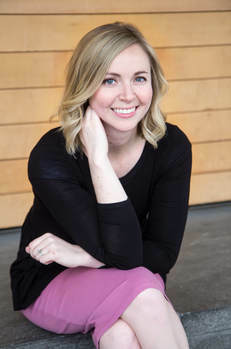 Have you read any other stories where the heroine is a governess that you've enjoyed?